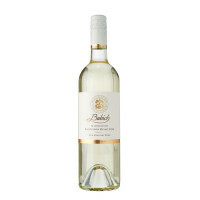 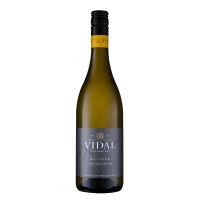 Rounded and full of passionfruit and gooseberry notes this is a great value Sauvignon from the Villa Maria stable. 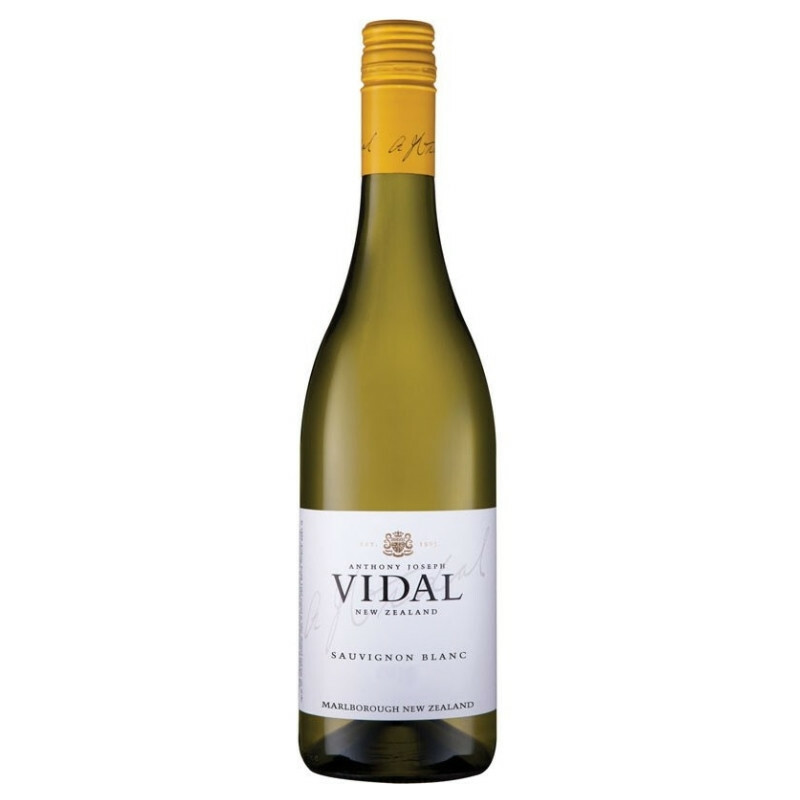 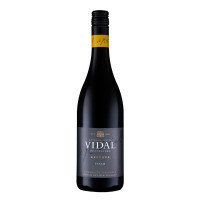 Spanish immigrant Anthony Vidal planted his first vines on New Zealand soil in 1905, the winery was sold to George Fistonich (owner of Villa Maria) in the 1970s, Vidal has gone from strength to strength. 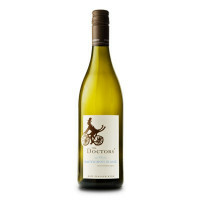 Head winemaker Hugh Crichton is especially passionate about Chardonnay and Syrah, and he's been cleaning up at international wine shows recently - so get involved and see what all the fuss is about!